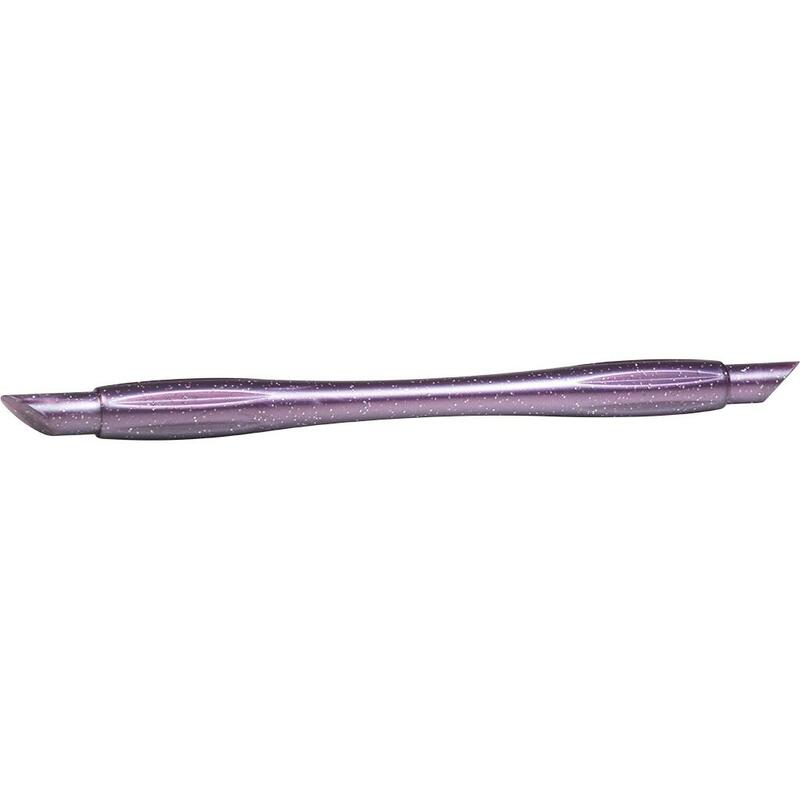 The hygienic combination of a cuticle pusher and a file. Great to prepare the natural nail prior to any nail service. 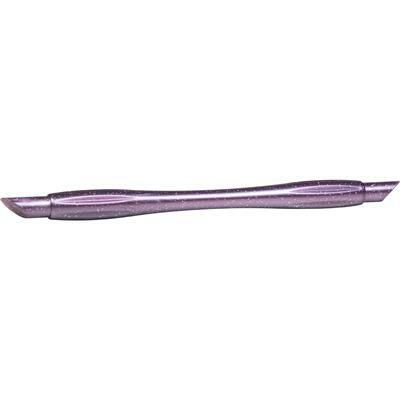 Easily prep around the cuticle and in the sidewalls.